Whether you are celebrating a birthday party, a celebration of a bachelorette/bachelor, a company gathering or just want to get together with friends and cook something delicious with a chef as your guide, we have got you covered. Our private cooking classes are a great way to socialize, learn and get hands on in a creative food based environment. 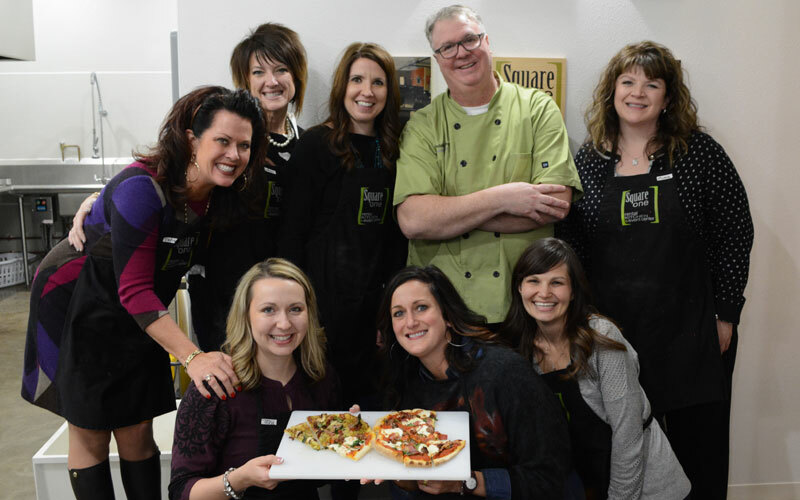 We offer a variety of hands on cooking and baking classes that are sure to make for a good time! Contact us today for more information. At Square One we love hosting kids birthday parties as it is always great to find kids interested in food! 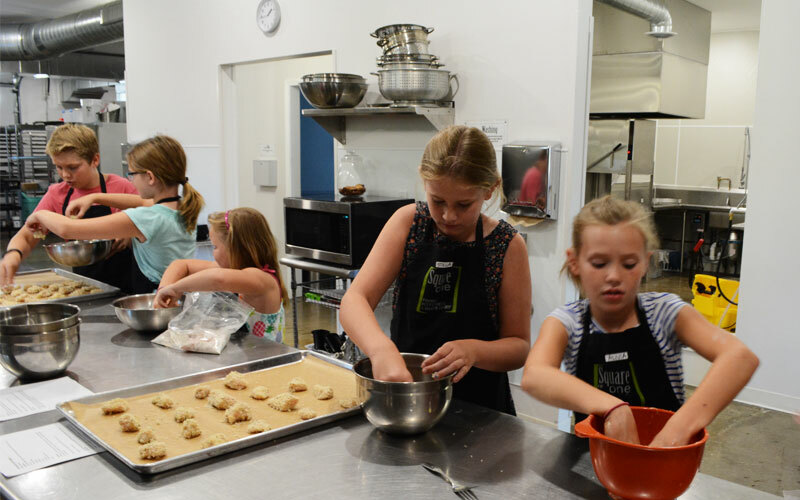 Our kids cooking classes are a great way for them to learn, try something new and enjoy the awesomeness that is creating your own food! 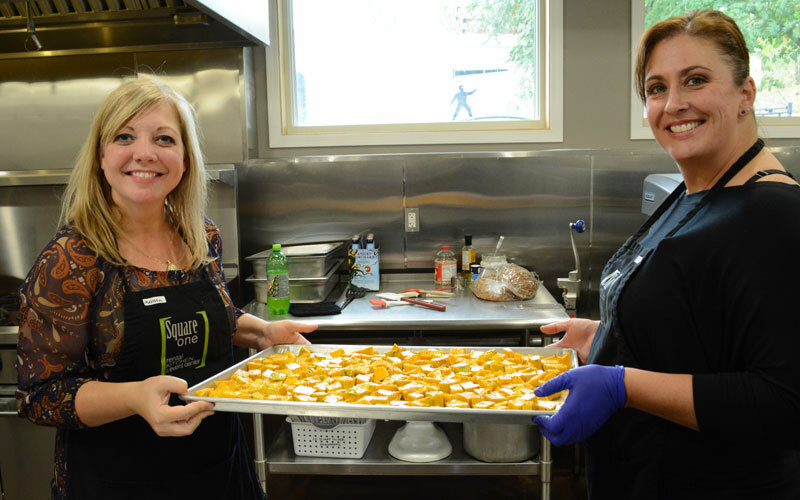 We have a variety of baking and cooking class options available. Each class can hold up to 10 participants and includes 1/2 hour rental of the event center at Square One for gift opening. 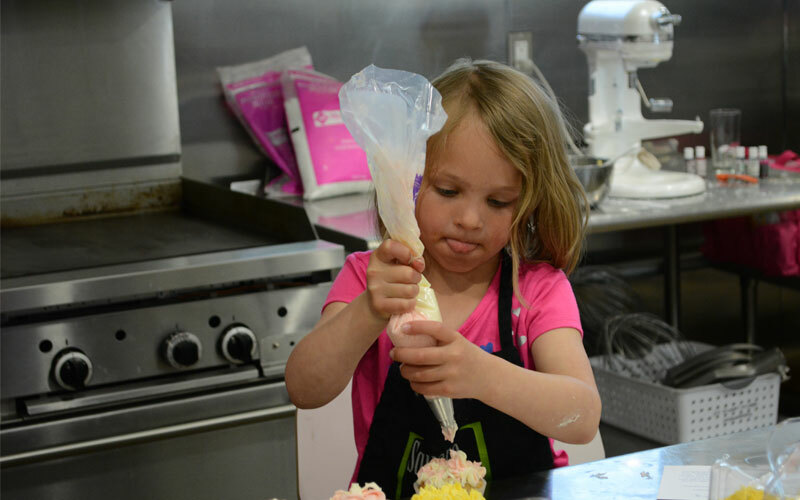 These kids classes truly make for a memorable and exciting birthday celebration! Contact us for more info on these fun classes!